A broken bone may not sound as serious as other potential injuries that can occur in construction accidents. While they are generally not life threatening, they can cause long-term damage and keep you out of work for an extended period of time. An attorney with experience and knowledge of construction accidents and broken bones can help workers in the Brooklyn, NY area recover the necessary compensation for their injuries. At Gary A. Zucker & Associates, our team understands the complex workers’ compensation rules and regulations and can help you navigate them during this difficult time. There are regulations in place to help prevent such accidents from occurring. Unfortunately, these accidents are still common in spite of these regulations. Accidents may occur due to an employer’s failure to follow regulations. More commonly, they are the result of an employee who has not been adequately trained. In some cases, if a power tool or other piece of equipment is defective, the fault may lie with the manufacturer. 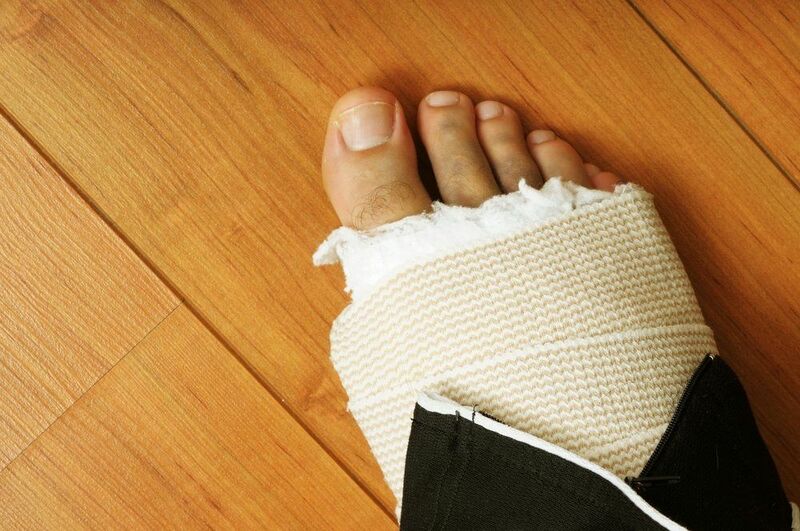 A broken bone is not only painful, but more serious breaks may require surgery to properly repair the bone. Physical therapy is also typically needed to rebuild strength in the affected area. On top of all that, the injured party is out of work until the bone has sufficiently healed. This can take six to eight weeks for minor breaks and several months for more severe breaks. At Gary A. Zucker and Associates, we will fight to ensure you receive compensation for your medical expenses and any wages lost while you are out of work recovering. Schedule your consultation today to learn more about how we can help you.